Koh Yao Yai and its neighbouring islands are rich with culture and natural beauty. Day trippers can explore deserted islands, snorkel coral reefs and learn about traditional life from local villagers. 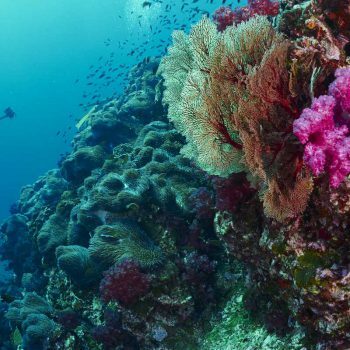 Snorkelling trips leave for the islands of Koh Khai Nok, Koh Khai Nui and Koh Khai Nai. You can see all three islands in a private longtail boat tour. The water is often clear and shallow, so you can see schools of tropical fish without leaving the boat. Explore the natural wonders of Phang Nga Bay. 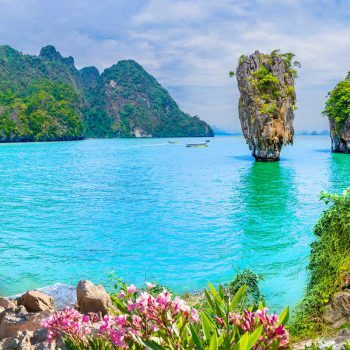 Sail through thick mangroves to James Bond Island, visit a floating village and kayak through caves and incredible rock formations. Phang Nga Bay is a kayaking paradise. Considered some of the most beautiful Kayaking spots in the world, limestone cliffs loom above you, white sandy beaches in front of you and crystal clear water below. Phang Nga Bay is famous for diving – with incredible scenery, limestone walls, abundant sea life and clear water. 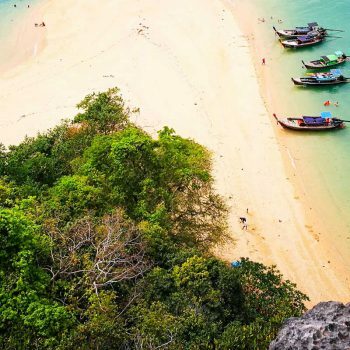 You can take a day trip over to the smaller island of Koh Yao Noi. Fast becoming renowned for climbing, there are over 50 bolted routes of varying difficulties.